Raz's Midnight Macabre: Friday The 13th: The Game! 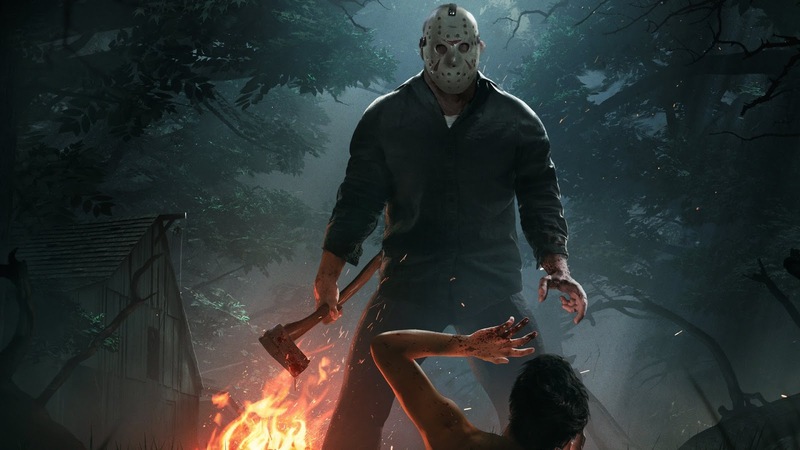 With the likes of Tom Savini serving as executive producer an cinematographer, Harry Manfredini doing the composing and Kane Hodder himself doing the motion capture actor for Jason Voorhees what isn't there to look forward to?! This games come a long way since it was first announced a long time ago as a game called "Summer Camp", the fact that everyone is getting behind this is exciting. 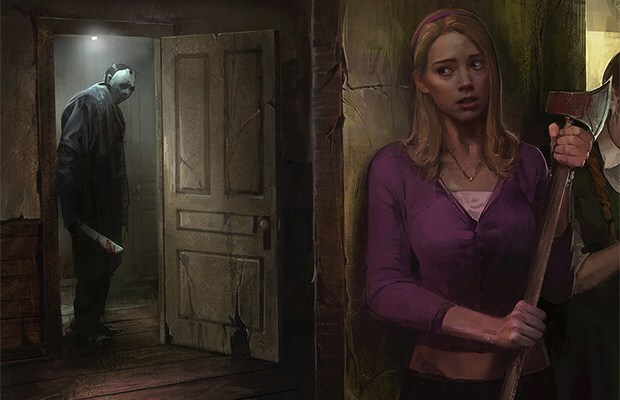 The gameplay is in early alpha stages of the game (meaning it’s still in development) but I seriously cannot wait for this release, as a Horror fan who loves games this is a must buy!